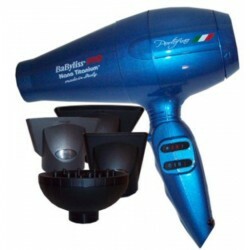 Hairdryers - Just Beauty Products, Inc.
Hairdryers There are 6 products. 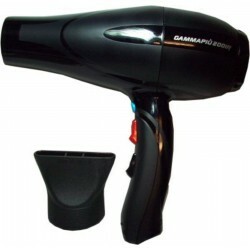 Gammapiù 2001R Hairdryer is a powerful and light dryer. High-performance professional motor. 2 speed. 6 temperatures. The cold air shot is embedded for a more comfortable grip. The bell-shaped cord-strain relief reduces the risk of cord breaks. Multi-stripe anti-burning nozzle. Filter with a special rimmed net. 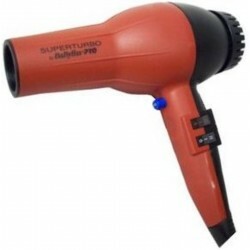 Gammapiu 2000 (TurboStar 2000) is a Professional Hairdryer with removable filter and opening to spread air. One(1) nozzles and Free Diffuser included. 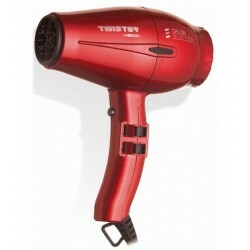 Silent and ultralight Salerm Hair Dryer, with a power of up to 2.150 W and a weight that does not exceed half a kilogram, which shortens the drying time and provides greater comfort in its use, since its ergonomic handle adheres perfectly. 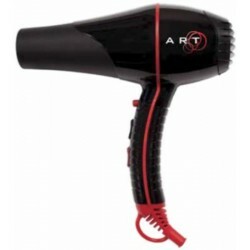 This Ionic, Ceramic ART AC Hair Dryer 2000 Watts incorporates a long lasting AC motor. Our dryer has a patented seal that encases the entire housing joint. This unique seal locks in all air to prevent leakage, thus, maintaining a powerful, constant and predictable air pressure. 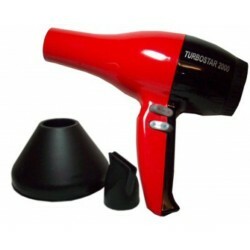 The Babyliss Pro Super Turbo is a high-performance hair dryer featuring 2000 watts and an extremely narrow barrel to produce extra-strong air pressure. A professional long-life AC motor makes this dryer last longer than the regular dryers. The BaByliss PRO Portofino 6600 Peformance is the combination of strong air pressure and high outlet temperature delivers optimum results quickly. The Precision come with 3 ultra - thin nozzles (60/70/90 mm) Easily rotate 360° for use in all directions.